Mobile Mechanic (PPI) pre purchase used vehicle buying inspection review in Memphis Tennessee call 901-881-7850 for independent pre-owned auto evaluation service near me. We can come or travel to you and provide you with 3rd party professional onsite Pre-sale automobile check in out if you are buying from American to German European foreign import car, truck or Van at any local dealership, private seller home or eBay auction at any location near you. Let the best Memphis Professional Mobile Mechanic Service do your Pre-Purchase Used Car Buying Inspection for you. They can save you time and money by inspected your car, truck, Van or foreign auto at any location near you. Call 901-881-7850 for faster service. Don’t waste your tax returned or hard earned cash on buy a lemon vehicle either from Craigslist, private seller or dealership. We will come or travel to you at any location convenience for you. Memphis mobile mechanic Auto car repair service can do independent 3rd party pre-sale vehicle buying inspection review at any local dealership or personal seller surround the area for foreign import auto from European or German Vehicle like: Mercedes Benz, BMW, Porsche, Jaguar, Land Rover, Audi, Volvo, Volkswagen, Mini Cooper and old classic automobile tag office service. 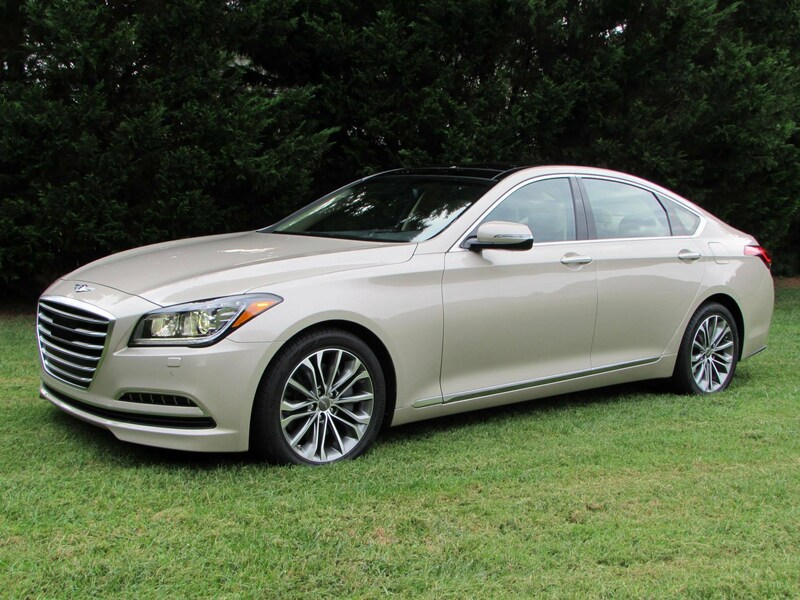 Once you have finalized a pre owned car that you want to buy, what should be your next step? Should you pay the seller and buy the car? There is one more important step between these two steps. You should first get the car inspected by a professional mechanic. A pre purchase car inspection Memphis service is necessary to avoid future problems. Do not rely on your judgment unless you have previous automobile mechanic experience. Call us now if you need a professional pre purchase car inspection service in Memphis. The dealer or owner selling a pre owned car is going to cover major damages with some fine and efficient patchworks. You cannot pinpoint the problem if you do not have experience of identifying such damages. Take help of our expert car mechanics who will go through the car and all its parts minutely. 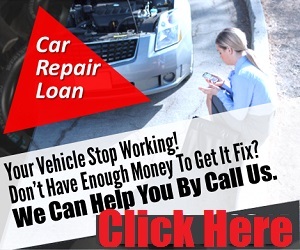 They will identify the alterations and report the vehicle’s current condition to you. They know how to spot the camouflaged defects. Our mechanics will identify all such flaws if any in the car during the pre-owned vehicle inspection Memphis process. The detailed report about the car condition helps you take the right decision. Some cars even with minor flaws, defects and damages are worth buying provided you can buy them at a reduced price. Our car experts will inspect every part of the car thoroughly. The report will include not only data on parts but also opinion of our expert. The professional mechanic will give you detailed report on everything. A good knowledge of current car condition increases your negotiating power. It lets you calculate how much costs you will incur in repairs and replacements. You will have an upper hand in bargaining the car price. This inexpensive service helps you avoid paying more than necessary for a pre owned car. A professional car inspection service is highly recommended if you are planning to buy a classic, foreign or very expensive car. Call us now for pre purchase foreign auto inspection Memphis Tennessee service.